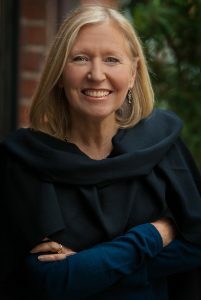 I am a writer of historical fiction set in 11th century England. It is a time and a place that have always fascinated me, and in my books I try to re-create that distant world for my readers. My trilogy about Emma of Normandy, England’s twice-crowned queen, sprang from my life-long fascination with all things medieval. In my novels I attempt to re-create Emma’s early medieval world for my readers as well as introduce them to this little known queen who has slipped into the footnotes of history. 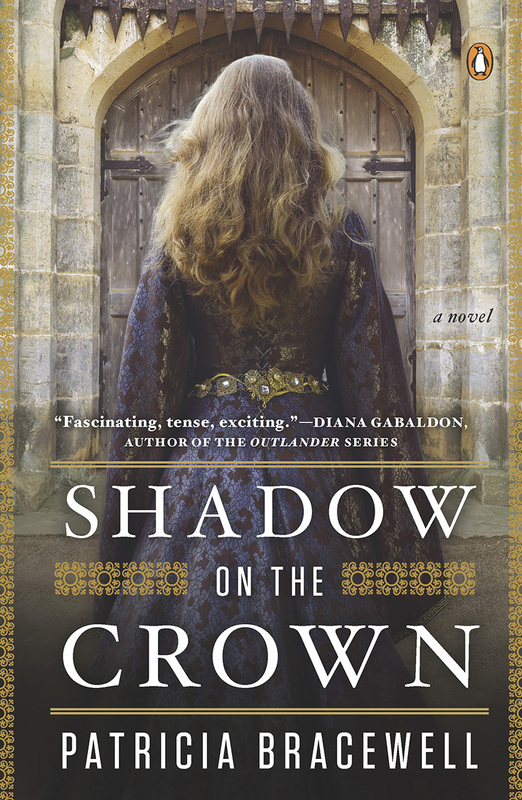 Queen Emma’s story, as I’ve imagined it, begins with my novel SHADOW ON THE CROWN, continues in the sequel THE PRICE OF BLOOD, and will be completed with the publication of the third book in the series, PERILOUS TIDES. As I work on that final manuscript I offer you, through this website, a window into my research, my writing and my musings about history and historical fiction. Thank you for stopping by. 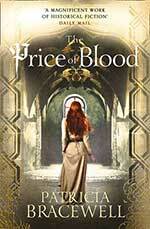 In The Price of Blood, Patricia Bracewell proves once more that she is an alchemist. She turns the leaden chronicle accounts of Emma and Aethelred’s embattled kingdom into a narrative thrumming with life, the historical figures heartbreakingly human. 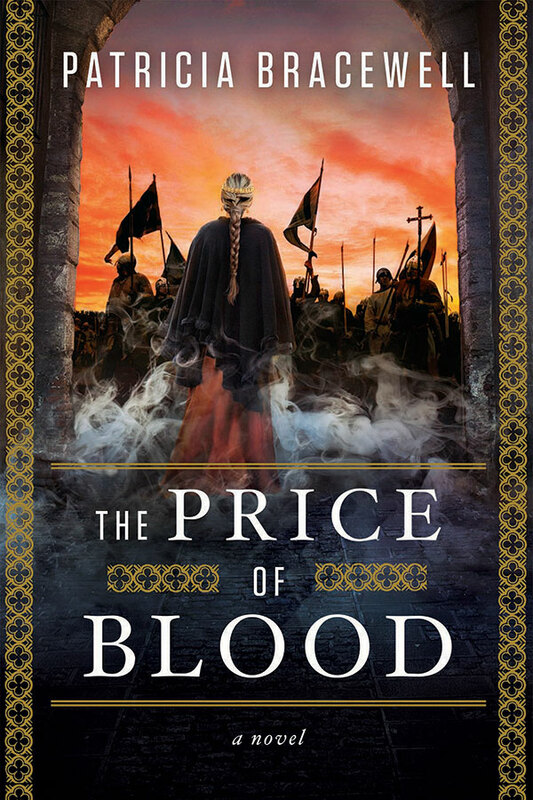 The stakes are unbearably high in the meticulously researched, fast-paced The Price of Blood, with Queen Emma of Normandy struggling to survive in a royal court hurtling toward disaster. This is a queen like no other. 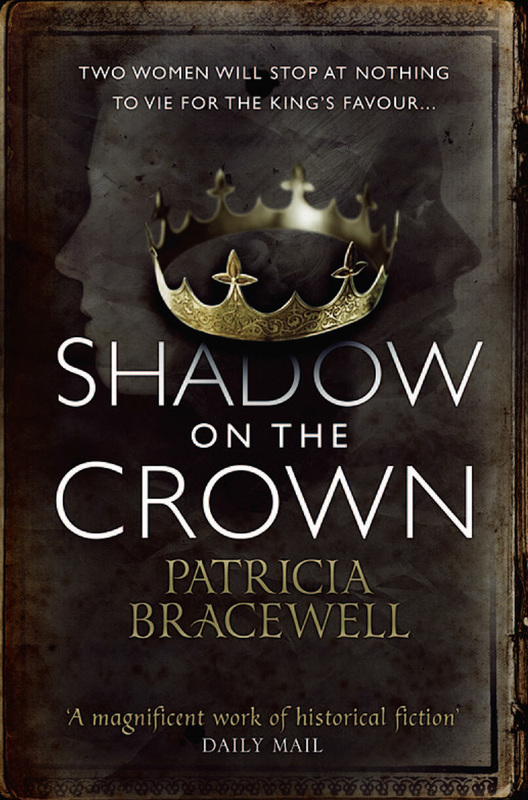 With vivid prose and impeccable research, Patricia Bracewell draws the reader into the treacherous intrigues of a kingdom on the brink of destruction. As Emma fights to save her kingdom, and the crown that is her son's birthright...[she] seizes her own power from the wreckage of a loveless marriage. With skill and breathtaking research, Patricia Bracewell has given vibrant life to a fascinating but forgotten queen and to her role in a harsh, obscure time in the Middle Ages.